California among best states for solar power | West Coast Solar, Inc.
California leads the nation in solar generating capacity with 3,761 megawatts (MW) of installed solar power. So it’s no surprise that the state was named one of the most solar friendly by the Corporate Social Responsibility Newswire (CSRN). The publication surveyed the solar programs (or lack thereof) in several regions and found that the Golden State provided both the ideal climate for solar panels, as well as good policies to encourage the construction of more photovoltaic (PV) infrastructure. In addition to listing the best states for solar (California, New Mexico and Colorado), Wright also details those states that have fallen behind in this area, including Mississippi and Oklahoma. 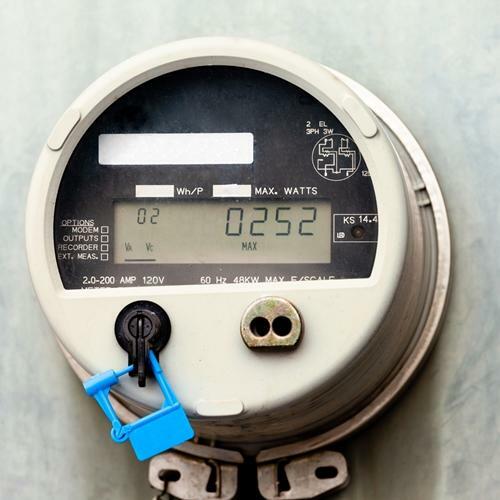 In these areas, it’s much more difficult for homeowners and businesses to receive any kind of incentive from either the government or their utility, despite the fact that these states receive a good deal of sunlight. Californians have access to a number of programs that make solar affordable: These state rebates, net metering from Pacific Gas & Electric and the Federal Renewable Energy Tax Credit. Additionally, you can also sign up for a leasing or financing agreement with West Coast Solar, which allows you to install panels on your rooftop for no money down. If you’re interested in finding out more about solar PV, contact us today!